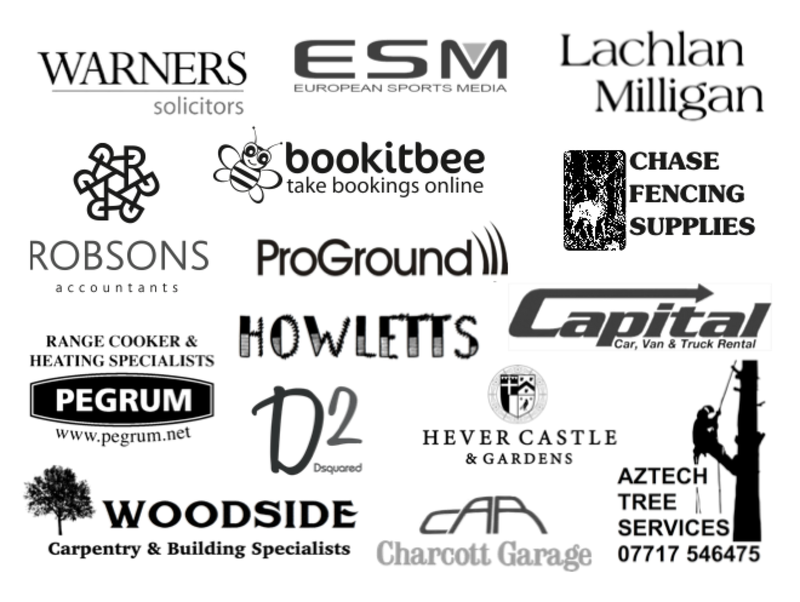 Looking for new sponsors for this years event, from £250 – £1000. Sponsorshop will include being on all the team T-shirts, promotional via our website, and individual social media posts in which you can have input to. Please contact chiddingstone-real-football@outlook.com for more information. New local charities on board for 2016! We’re pleased to annouce that the funds raised at this years Real Football match will now be divided and donated to 3 worthy causes. Demelza Hospice Care for Children is a charity in the south east of the UK, providing vital care to hundreds of families across Kent, East Sussex and South East London. They’re all about life – helping those who may not live a long life to live a full life. They’re here to provide compassionate and expert care for seriously ill babies, children, young people and their families – when they need it the most. And if time is tragically cut short, we’re still here. To help ease the family’s fear and anxiety and move forward from their loss. One third will remain being used for the re-development of Chiddingstone Causeway village hall. Thanks to everyone who came last year to make the event another successful one! Not long to go till the 2016 match happening on 25th March!